If you want to experience a Real Thai Massage in Phuket with Professional Therapists, visit Vayo Massage on Soi Post Office in Patong Beach. Phuket Thai massage allows the person to reach a true level of relaxation. The stress will be depleted from your muscles. It will loose your tight muscles! With increased circulation, more oxygen will be brought to the brain to lower the number of migraines and headaches. Massage therapy is a way to relax but also to heal your aches and pains. You also prevent further health problems. Helps to reduce your stress levels. Deep relaxation for a deeper, more restorative night’s sleep. Will enhance your flexibility allowing for a greater range of motion. Will increase your energy levels! Thai Massage helps with back pain, stiff neck, shoulder pain and muscular strains or tension. 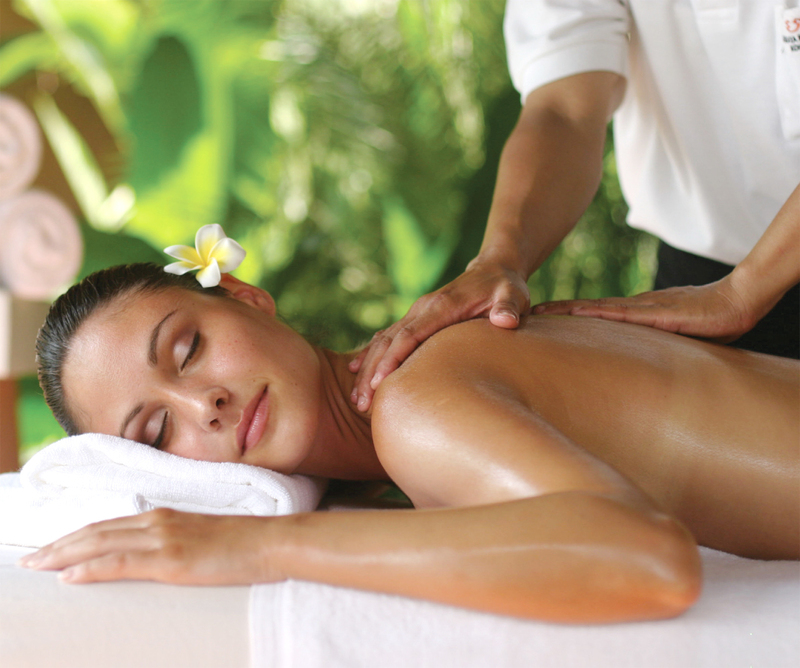 Thai Therapeutic Massage has numerous health benefits, visit us while in Phuket. Come enjoy a Thai Massage, call us!